Perfect for the little spaceman or girl in your life! 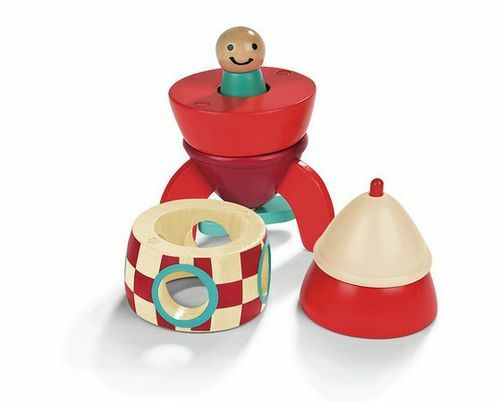 This fantastic magnetic rocket is made by the well known French wooden toy brand Janod. The rocket is made up of 6 magnetic pieces which fit neatly together.